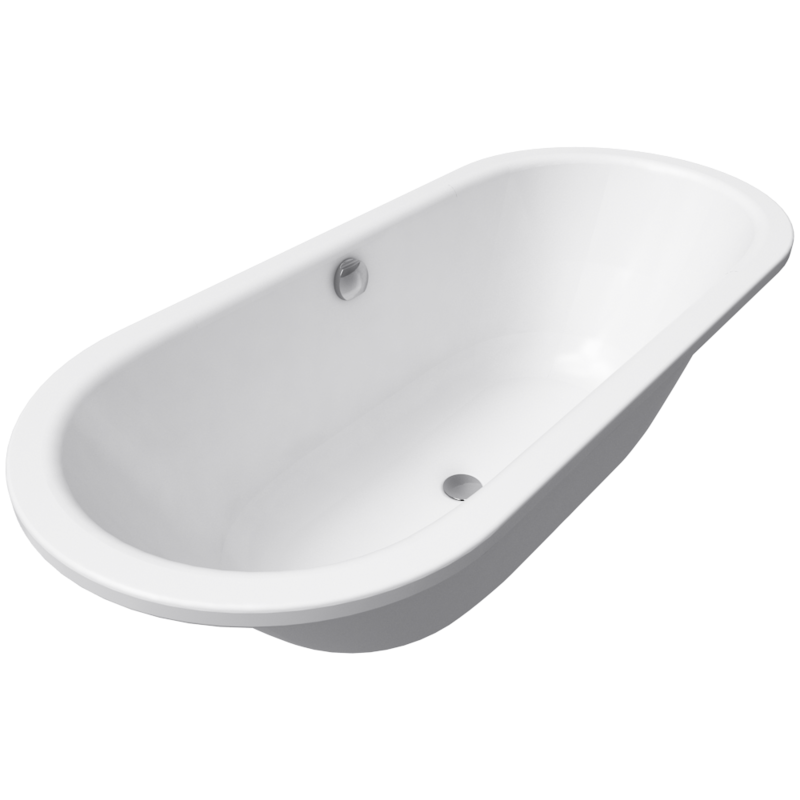 ProduktInformation The CLASSIC DUO baths radiate timeless and harmonious design. As reduced as necessary, as comfortable as possible. The inner shape of these baths extends an invitation to two people to take a seat and enjoy the comfort of two identical backrests. Description details KALDEWEI international Worldwide partner for iconic bathroom solutions made of KALDEWEI steel enamelKALDEWEI steel enamel delivers unique advantages that inspire excellence in bathroom design. Projects across the world, from upmarket hotels to private homes, capture the sophisticated aesthetic that recommends KALDEWEI as the partner of choice. As a leading international manufacturer of high-quality shower surfaces, bathtubs and washbasins made of superior steel enamel, KALDEWEI today is present in more than 80 countries.